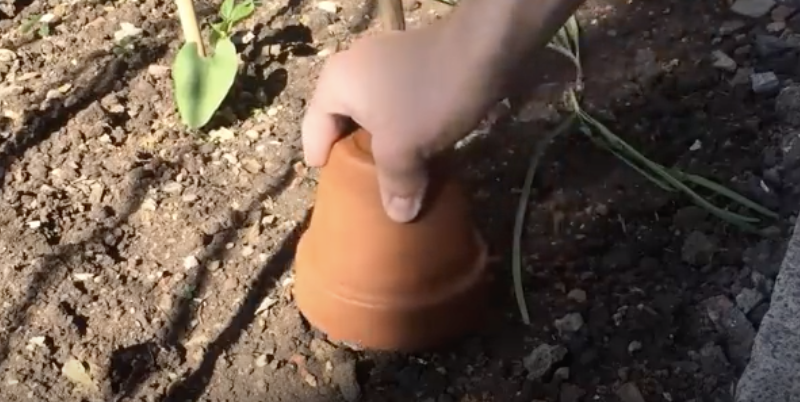 Video: This Guy Places A Pot Upside Down Over This Plant. The Reason Is BRILLIANT! Many people find gardening to be a relaxing and rewarding way to spend time outdoors and help improve their lives. Fresh healthy foods can be had for much less cost than the grocery store kind while flowers, shrubbery and plants can help liven up any plain old yard. The possibilities for gardens are endless with thousands of varieties and combinations of seeds available. You can plant herbs, vegetables, perennial bulbs, shade plants, flowers, bushes, grasses, fruit trees and so on. To make your green thumb even greener, here are some clever ways to help you garden that all include items you can easily find or already have on hand. First, use a long wooden handled gardening tool as a measuring stick by marking off intervals on it. When the need arises for plants to be evenly spaced, you will be ready to go. To label where and what certain plants are, recycle last years labels by scraping off old marker with sandpaper. Alternatively, you can take some flat stones or tiles and use them as markers, or make your own by cutting them out of plastic cups. 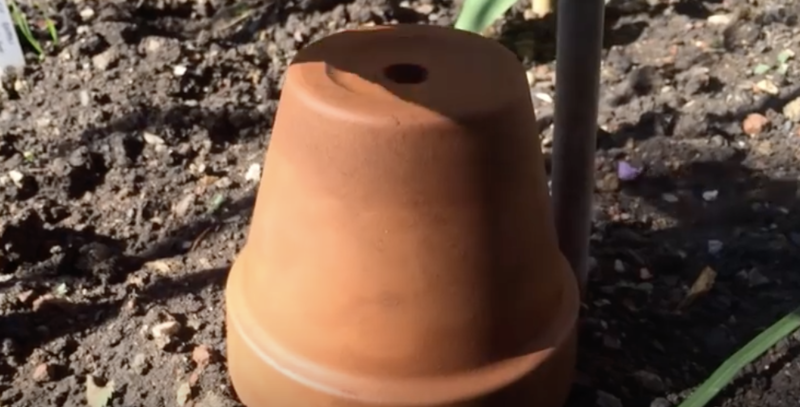 When it is cold enough to potentially get frost, protect seedlings by covering them with a terracotta pot at night and then uncover it in the morning. If you ever need to get rid of aphids (aka plant lice) wrap sticky tape around your hand to brush them off plants while keeping them off your hands. Now time for the water related hacks. 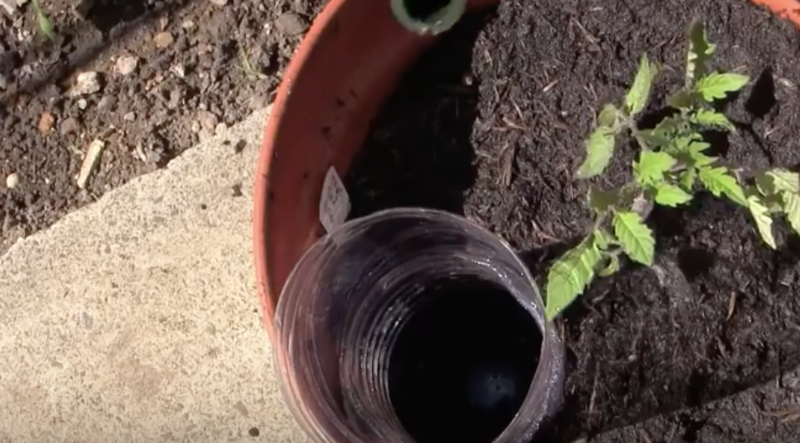 For an easy irrigation system take plastic water bottles, punch several holes in the cap, cut off the the bottom, insert in the ground near the plant, and fill with water. The water will slowly be released into the ground and last longer, which is especially needed if your growing plants in dry, hot conditions. You can reuse water leftover from cooking, such as water used to boil veggies in, and collect rainwater from your roof/eaves to water your garden and decrease overall consumption. Another H2O trick involves soaking seeds overnight in lukewarm water to help them germinate and sprout earlier. 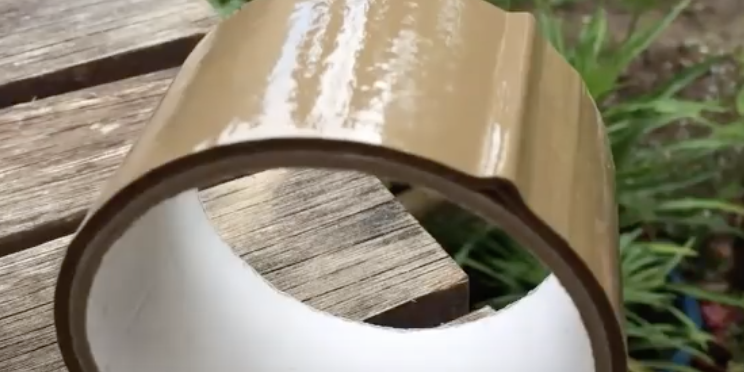 Next, if you have plants sensitive to root disruption, like peas and beans, use cardboard tubes as planters. This helps ensure their roots don’t tangle up with each other and makes transplanting them much less stressful on the plants. 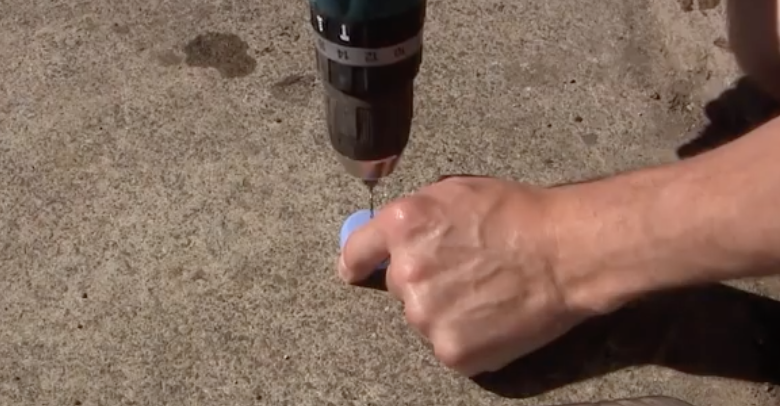 For those with limited space, drill holes in gutters to make a wall garden, and try to use other available vertical surfaces by getting creative. There is also software and apps available for planning and plotting out gardens. It’s useful for new and seasoned gardeners and, best of all, has been shown to reduce the chance of having failed crops. For more information and a better visual understanding of the points covered above, check out the video and enjoy! Happy Gardening!